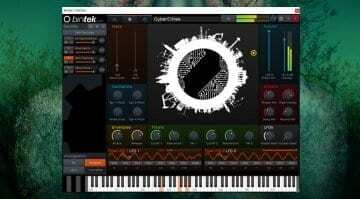 NAMM 2019: Lucem Custom Instruments Spirit Animal – Softsynth loaded! 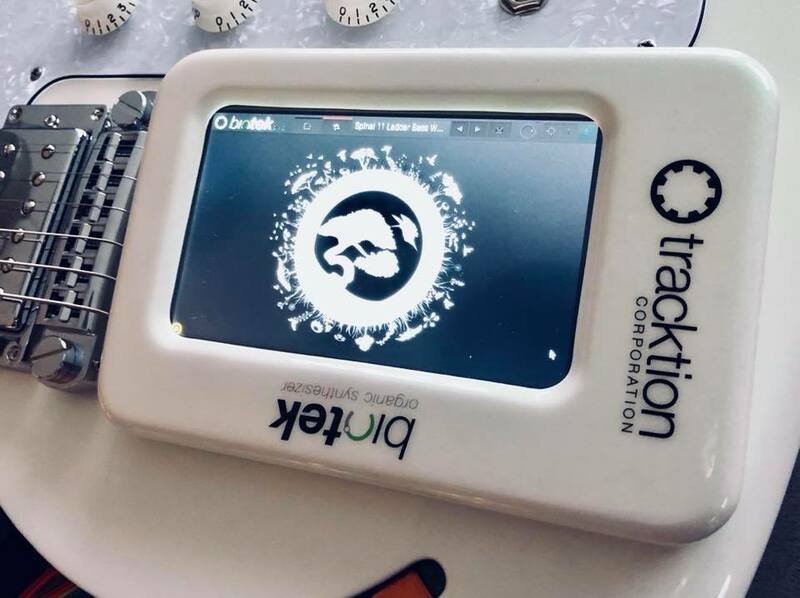 The latest guitar from Lucem Custom Instruments features a fully functional soft-synth by Tracktion Corporation in the form of organic synthesizer BioTek 2! 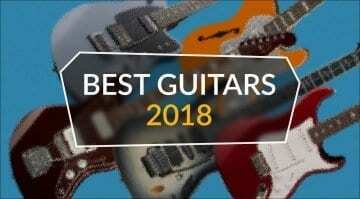 UK-based Lucem Custom Instruments is fast becoming one of my favourite boutique luthier-built guitar brands, so much so that I had to put them in my Top 5 Guitars of 2018 article last year. 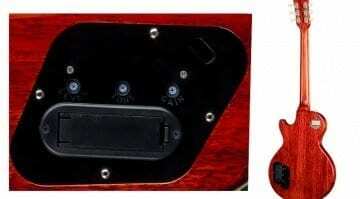 The onboard BioTek 2 can be controlled via the X-Y 5” touchscreen pad on the front of the guitar. Its all controlled via a Raspberry Pi and needs no extra hardware to control it. None of the build details of the Spirit Animal have been released yet. But once we have more information I will update you all. 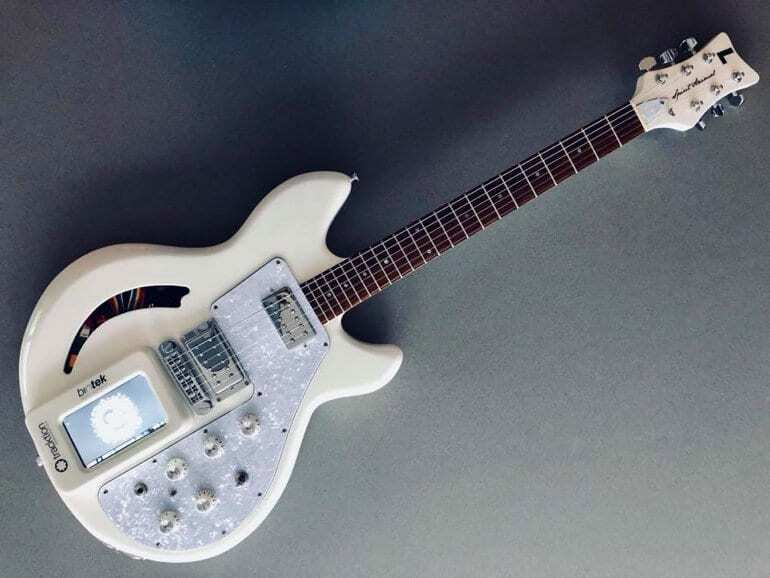 Lucem Custom Designs reckon a little bit of magic went into making this guitar come into being. You can check it out on their Facebook page below, as it is not currently listed on their main site. 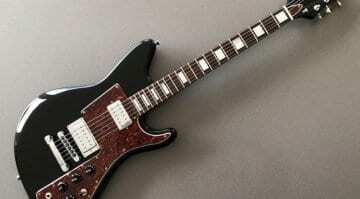 This UK guitar company is one of those on my radar at the moment and I am keen to see what will come up with next. I love the way they do guitar design. They’re not following the herd but actually innovating and pushing forwards – with style. You can check it out at the Tracktion’s NAMM booth 14201 this weekend. Gibson Custom ‘Burstdriver’ overdrive loaded Les Paul – Why? 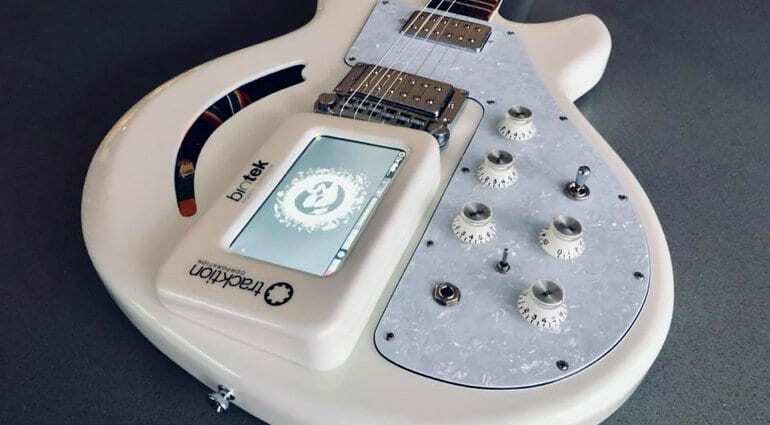 It is a one-off guitar commissioned by Trackion to run their softsynth at NAMM.